While each new year is a good reason to look at finances, 2018 is an especially good year if your in the IRS Audit Trigger zone. While you may be celebrating, or hoping for better things to come the following year, your income (or profit) is almost always in an inverse relationship with your tax obligations. While it’s better to owe a lot in tax than owe none, you will want to make sure that you are “in the know” with regard to the new tax law. With that in mind, here are some audit triggers as well as some changes to the tax law to help get you off on the right track. 1. Your numbers don’t match. Make sure your 1099’s and W-2’s match up to what’s being reported to the IRS. This is the fastest way to get a letter from the IRS because the matching is automated and is one of the first things they look at. 2. You made a lot of money this past year. This one is simple, and it is good. You want to make a lot of money. However, increasing your income also increases the amount of your income the IRS could stand to gain by auditing you, if they think you aren’t being honest with your deductions. If you are making a lot of money during the year, be very meticulous with your record keeping, and make sure you can prove everything that you are taking as a deduction. 3. You made a lot less money this past year. This is not as good. If you made a lot less money, you probably also have a lot less of it laying around to pay taxes with, so an audit could be extra devastating. If you are legitimately reporting all income, you shouldn’t have anything to worry about, but if there’s a chance you might not have reported everything (even by accident), this won’t look good in an audit. It is best to keep meticulous records of all income so that you can show the accurate income amount in case the IRS comes knocking. 4. You are self-employed. If you are in real estate, this likely applies to you. Even if you’ve set up your business as a corporation or an LLC and pay yourself that way, you will still fall into a higher risk category than someone earning a paycheck from a large company. There’s nothing you can do about this, but you can be extra cautious about the deductions you take, as well as ensuring you pay all of your tax liability in a timely manner, with quarterly payments made if possible. 5. You deduct your home office and/or vehicle. You should! But you have to do this one right. You should get clear with your CPA on exactly how much is allowable for home office and vehicle deductions, as going over these thresholds can be a red flag that results in an audit, regardless of how much income you make. Be very careful to follow these guidelines. 6. You have a lot of “meal/entertainment” deductions. Which for 2017 are allowable deductions but not for 2018. Are you deducting the entire amount when you should only be deducting the portion that was for the client(s)? Are you spending amounts that would be considered “excessive” or “lavish”? Are you spending amounts that are too large in proportion to your gross income? 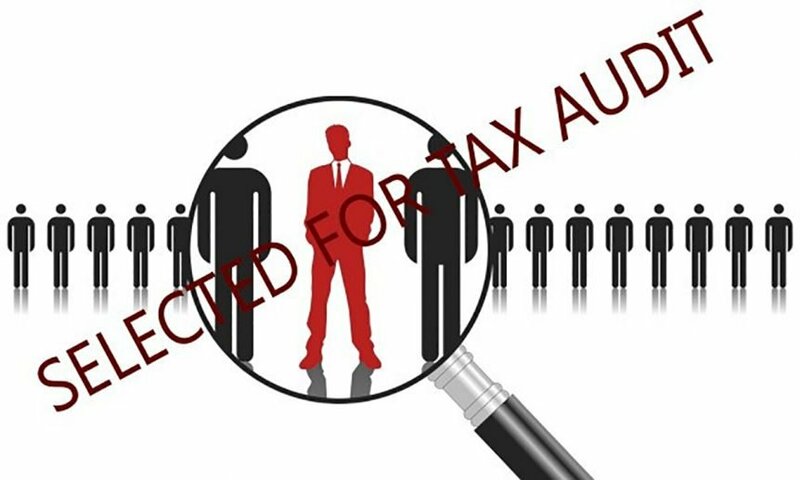 All of these things can be red flags that trigger an audit, and you will find yourself in a difficult situation trying to justify these expenses. Meals and entertainment costs are deductible up to 50 percent if they are ordinary and necessary to your business in 2017. 7. Are Commission Advances deductible? Generally the fee incurred would be deductible, but check with your CPA to confirm. A commission Advance is usually considered a business expense but improper documentation of this may lead to an unnecessary audit. 8. You were particularly generous this year! The IRS is always on the lookout for people who inflate their charitable donations and use a range based off a percent of income that is reasonable. 9. Big Deductions? Is one or two of your deductions exceptionally large and outside of the norm for your industry, income bracket or year over year trend. 10. Suspicious Round Numbers? 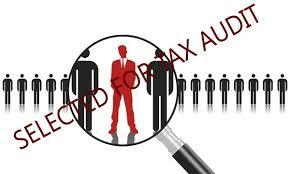 Suspiciously round numbers on your returns will raise and auditor’s eyebrow. 11. Tax Credits? Claiming Tax Credits that aren’t yours. Bottom line if you have questions about a deduction that you can ask your CPA, it is better to ask them instead of going through an audit after the fact. About Us: Express Cash Flow provides commission advances for real estate agents and brokers. Check us out at www.ExpressCashFlow.com or call us at 844-818-2274.